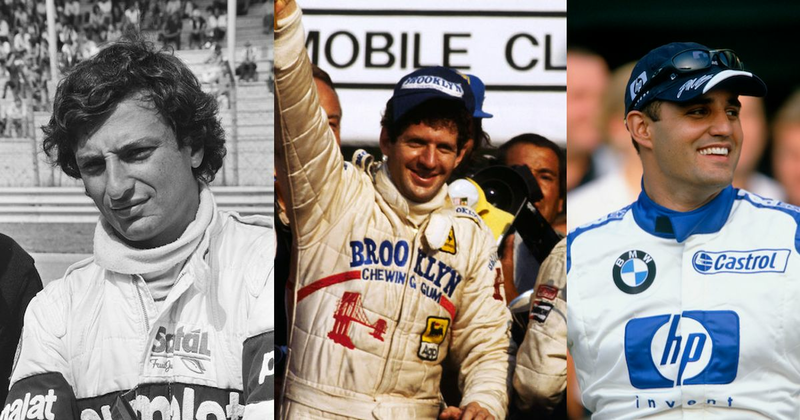 Quiz: Can You Guess Which F1 Drivers Drove For Which Teams? When given a selection of drivers, can you name which F1 team they all drove for during their career? The idea is pretty simple. For each question, you’ll be given the names of three drivers. You then have to pick which team those three drivers raced for at some point during their career. There are four team options for each set of drivers, and each question only has one correct answer. So, what are you waiting for? Give it a go and let us know how you got on!